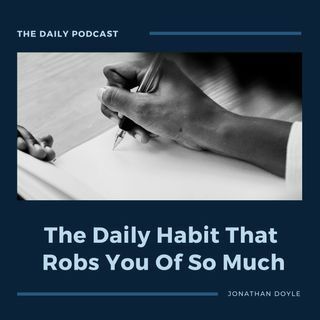 In today's episode I explore how our fragmented and distracted culture makes it harder and harder to be truly present to the things that really do matter. Being tuned in to the people and the experiences that matter does not happen by accident. It's something we have to be both mindful of and also committed to harnessing. Listen in as I talk about the power of presence and learning that wherever you are...you need to be ALL there!